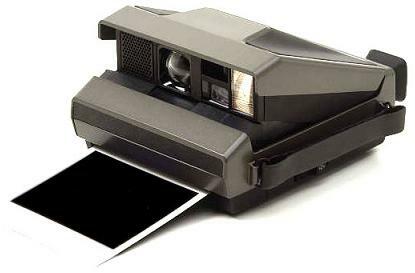 The Polaroid Camera was/is an 'instant camera' which can develop a photo film image in a matter of minutes. The best known models used self developing film and were formerly made by the Polaroid Corporation. In February 2008, Polaroid announced it would discontinue production of polaroid self developing film. Sales of the specialist chemical film by all makers has dropped dramatically since the turn of the 21st century, and the decline is likely to accelerate. With digital camera's now commonplace and mobile phones also capable of taking good quality pictures and movies, the Polaroid camera is perhaps an endangered piece of kit. The invention of modern day instant cameras is generally credited to scientist Edwin Land, who unveiled the first commercial instant camera, (known as the 'Land Camera') way back in 1947. She asked a very good question, and Edwin came up with a very good answer! The 'Land Camera' paved the way for the Polaroid camera and it was now possible to view pictures just a few minutes after they had been taken. Edwin Land went on to found the Polaroid Corporation, with the name of the company coming from the process of light polarization. Polaroid are still going strong today and are a big player in the digital camera market, showing how they have adapted and changed since their inception in 1937. Of course the appeal of any instant camera is being able to view your photographs a short time after taking them. It was (and still is) a lot of fun to see a snap moments after it has been taken. 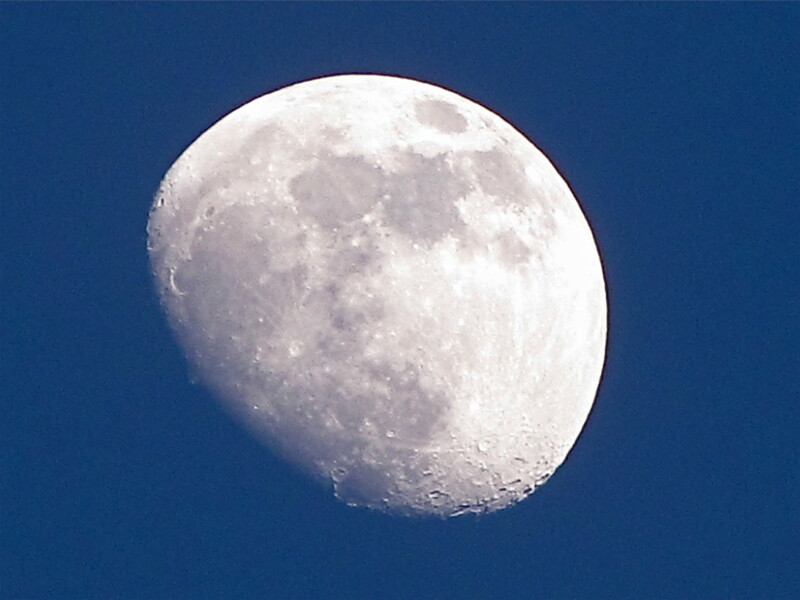 This has allowed the keen photographer to re-take shots or re-compose the set-up if they feel that it was not correct first time around. Instant cameras were also found to be useful for other purposes such as ID cards, passport photographs, ultrasound images, and much, much more. They were also used by services such as the police and fire investigators because of their ability to create an instant yet unalterable photo. Polaroid technolody was very useful in this respect. With the advent of digital photography, much of the instant camera's consumer appeal has waned as more and more people use digital camera's, tablet and mobile devices. 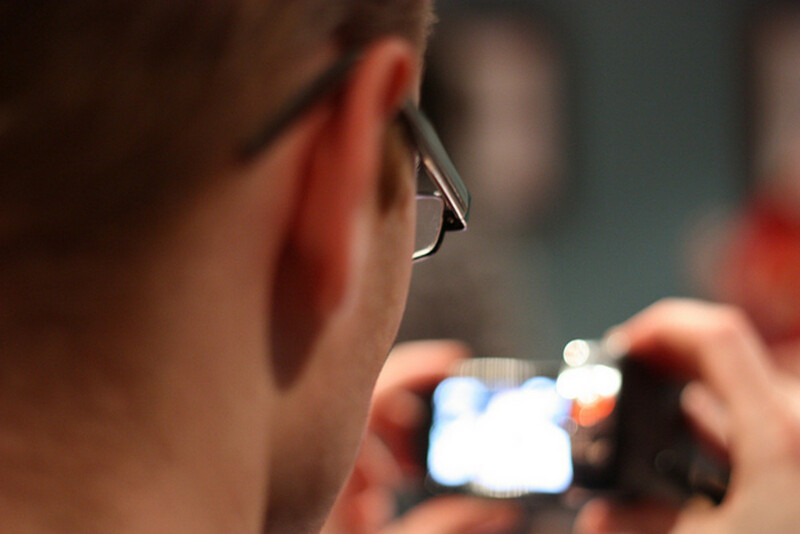 Now it is very easy to take a shot, view it on your digital screen then decide if you want to keep it or not. It can all be done in a flash. 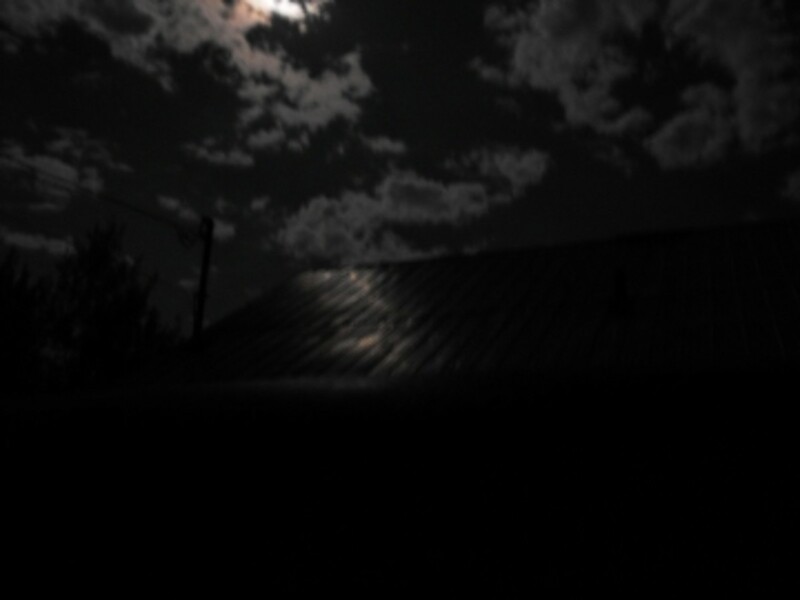 It is also extremely easy to manipulate images on a computer, adding effects, altering settings, amending tones, sharpening blurred lines and smoothing out your colours and so on. The instant camera now occupies a narrow niche in the market and instamatic enthusiasts keep the Polaroid scene alive. Now that digital photography is here to stay the Polaroid occupies a very narrow niche market. Whilst they can be fun to use, they just do not have the overall flexibility of a digital camera and are no longer the leaders of the pack in terms of quick to view images. 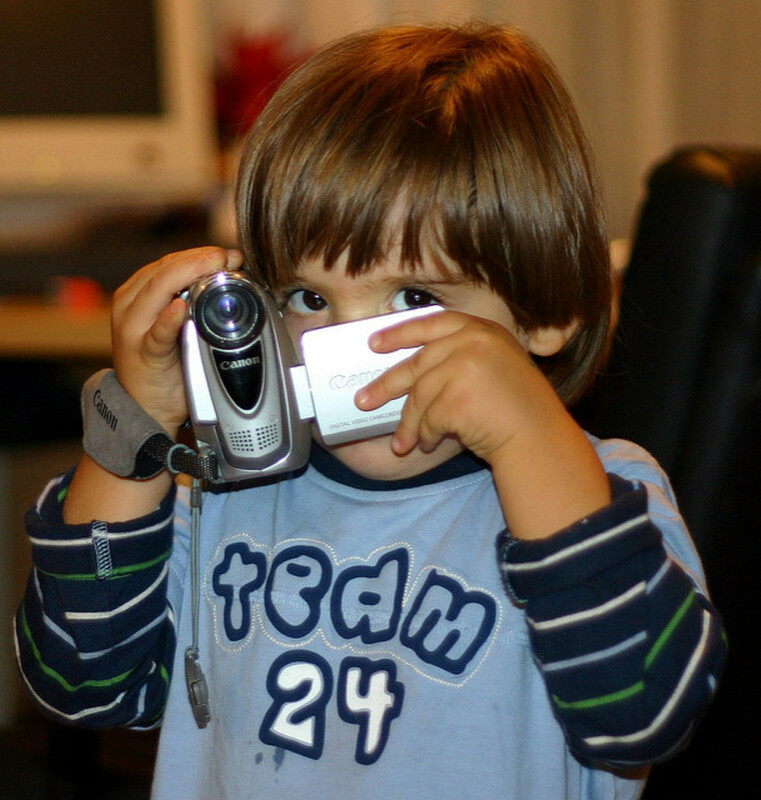 More and more people use their digital camera for personal use, artistic shots, and even to make money. Digital technology is here to stay, and it is probably fair to regard the Polaroid camera as a retro item these days. 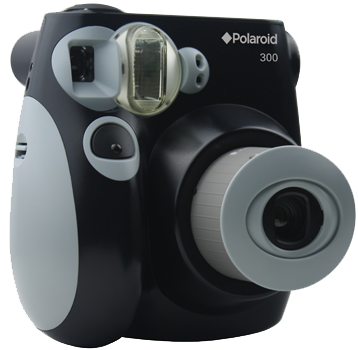 It is still possible to pick up new Polaroid camera's and many smaller units are available at very competitive prices. The one advantage they still have is the fact that they can still be developed wherever you are; there is no need to save your digital images to a memory card and then take it to a booth to be printed. 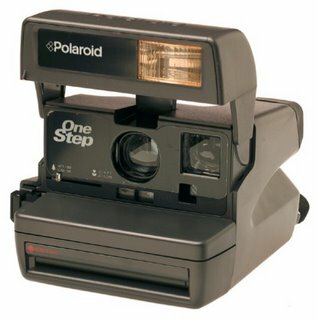 With a Polaroid you can develop the pictures and view them after a few minutes. Any fans of the polaroid camera?